Salesforce is best known for Customer Relationship Management (CRM) product, which is composed of Sales and Service Cloud, Force.com, etc.,. 4.5 out of 5.0 for Salesforce Development services. 25+ happy clients all over the world and over 25+ projects in the last 2 years. 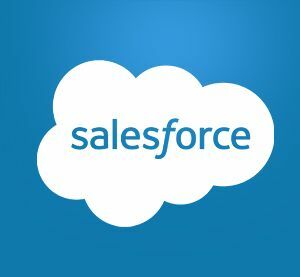 Salesforce is best known for its Customer Relationship Management product, which is composed of Sales Cloud, Service Cloud, Marketing Cloud, Force.com, Chatter and Work.com. 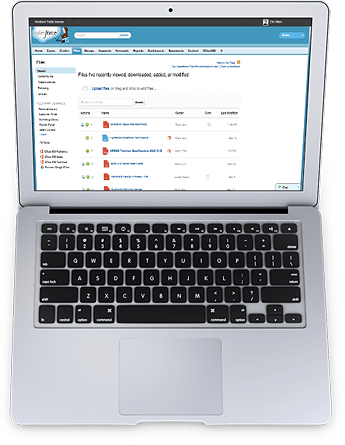 Sales Cloud manages contact information and integrates social media and real-time customer collaboration through Chatter. Service Cloud includes a call center-like case tracking feature and a social networking plug-in for conversation and analytics. Also Salesforce.com created AppExchange, a custom application building and sharing platform. You can hire our experienced Salesforce Development service team.